The technical debt metric enables Continuous Inspection of the code through ultra-rapid feedback to the software process (see Figure 1 below). It shifts the emphasis in software development from proficiency in the software process to the output of the process. It can be applied at anypoint in time in the software life-cycle. 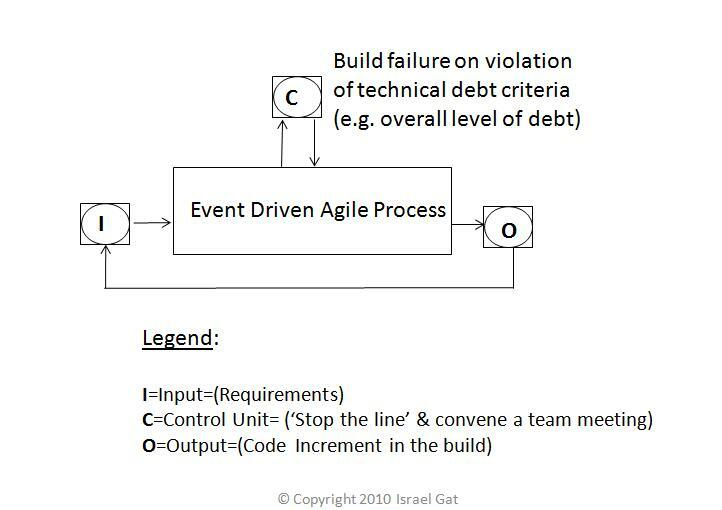 These seven characteristics of the technical debt metric enable effective governance of the software process.